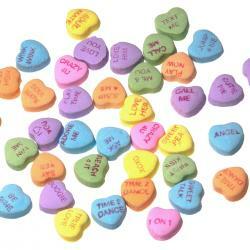 Need help navigating DEO earnings? 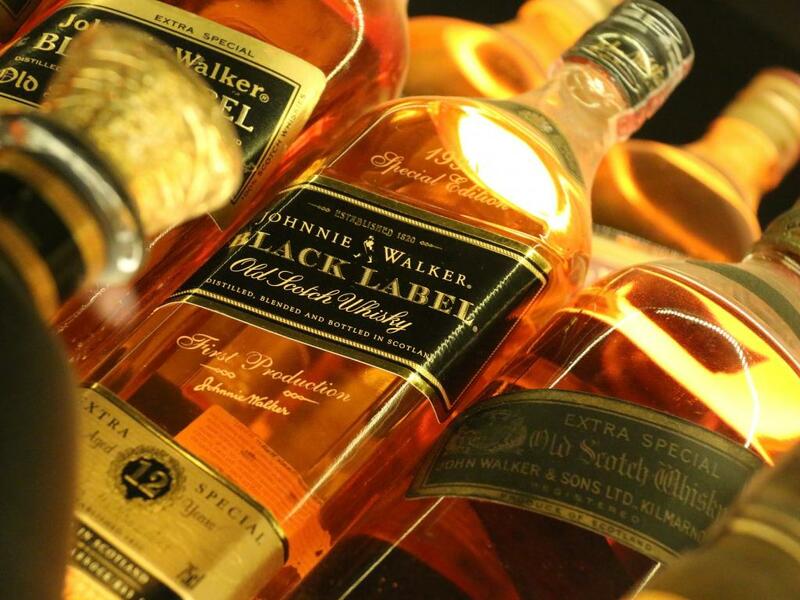 Diageo plc (ADR) (NYSE: DEO), the liquor conglomerate behind brands including Johnnie Walker, reported solid earnings Thursday morning. But with the ongoing threat of a global trade war still looming, should investors be concerned about what's next for the British company? Diageo and rival alcohol companies are on the same page and committed to lobbying governments worldwide to ensure a global "free trade environment" for spirits, CEO Ivan Menezes told CNBC's Sara Eisen Thursday. The trade war has had a "minimal impact" on Diageo's business so far, and Menezes said he's confident Diageo can "work our way through this." The Distilled Spirits Council estimates that 46 percent of global U.S. spirits and 65 percent of global U.S. whiskey exports either face or at risk of facing retaliatory tariffs, Eisen said. But Menezes isn't particularly worried given the company's iconic history. 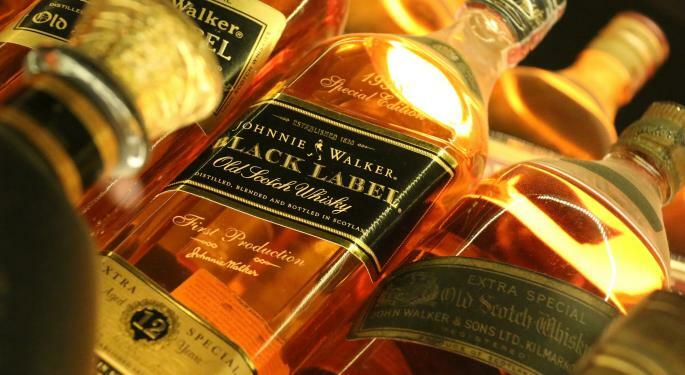 "Johnnie Walker has been around nearly 200 years and has seen a lot of these ups and downs over the centuries and we will be able to adjust," the executive said. President Donald Trump's meeting with European Commission President Jean-Claude Juncker Wednesday is a "step in the right direction," Menezes said.